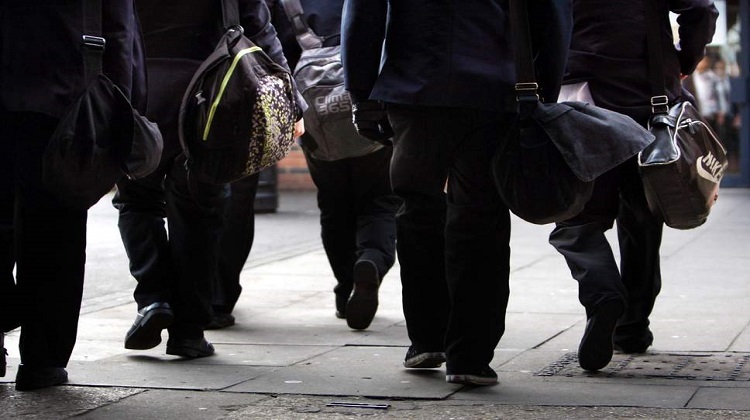 The number of schoolchildren facing “fixed period” exclusions for racial abuse, bullying or derogatory comments shot up by 40 percent last year, according to government statistics. 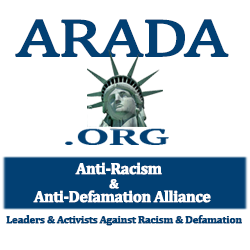 There has been a 28 percent increase in suspensions for racism since 2008/9 — the earliest data set available. The “fixed period” exclusions can be for “racist bullying, graffiti, taunting and harassment, and swearing that can be attributed to racist characteristics”, the Department for Education said. Overall, 2017 saw the equivalent of 127 exclusions a day for offences such as assault, sexual misconduct and disruptive behavior, a rise of 10.5 percent on the previous 12 months to 46,385. A recent report by MPs said the current system meant too many pupils are being “abandoned” as they are pushed out of mainstream classes in England. Last month, Robert Halfon MP, who chairs the education committee, said exclusions were a “Wild West” with “too many pupils in an alternative provision who shouldn’t be there” and many “not receiving the right support”.